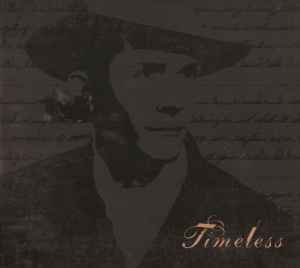 The tribute album Timeless was released in 2001, featuring cover versions of Hank Williams songs by Bob Dylan, Johnny Cash, Keith Richards, Tom Petty, Hank Williams III and others. Cash's version of "I Dreamed About Mama Last Night" was nominated for a Grammy Award for Best Male Country Vocal Performance. Timeless was also awarded the Grammy for Best Country Album. They pressed this LP on clear vinyl. it was a contest give away just like Ryan Adams- Gold (red blue color 2xLP).....I know bc I own it.